American Apparel is coming back. Gildan Activewear (GIL), the Canadian company that owns the clothing brand, announced on Thursday that it will open a physical American Apparel store in Los Angeles this fall. American Apparel filed for bankruptcy in 2016. This will be the first location to open since May 2017, when Gildan finished liquidating the stores that were still open. Gildan is not planning to open others. "We're treating this as a flagship pilot store," said Garry Bell, vice president of corporate marketing and communications for Gildan. He said the store will be "very experiential and very interactive," but did not provide details. The news was reported earlier by Bloomberg. Before the liquidation, American Apparel had 110 stores in the United States and a total of 193 locations worldwide, according to a court filing. Gildan, which also owns the tights brands Peds and Kushyfoot, purchased the American Apparel trademark after the company filed for bankruptcy. Then it relaunched American the brand online in the United States in August 2017. 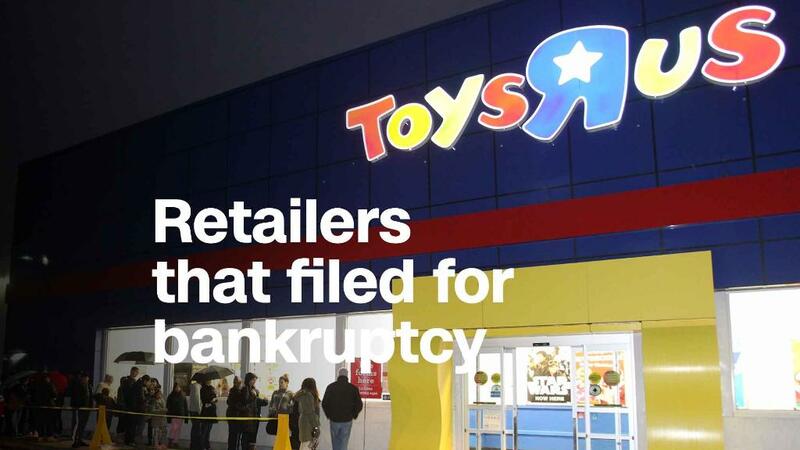 Several retail stores have recently declared bankruptcy as shoppers increasingly move online. Last year, US store closing announcements more than tripled and set a record, according to the retail think tank Fung Global Retail and Technology. Bon-Ton Stores, one of the country's largest department store companies, said in April that it plans to liquidate all 256 of its stores, which include Bon-Ton, Boston Store and Carson's. In March, Toys "R" Us said that it was closing all of its US stores. But American Apparel faced unique challenges. The company, which was known for its racy ads, fired its controversial founder and CEO, Dov Charney, twice in 2014 amid allegations of mismanagement and violations of the company's sexual harassment policies. The 2016 bankruptcy filing noted that "over the last two years, the company lacked a marketing plan and engaged in ad hoc advertising that lacked focus." — CNNMoney's Chris Isidore contributed to this report.